Billing Chimneys enjoys an excellent reputation for the quality of its chimney services. We work in Fareham and surrounding areas including Hook, Lee-on-Solent, Wickham, Titchfield, Portchester and Boarhunt. 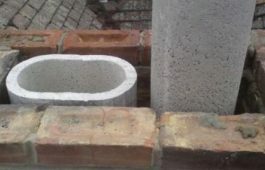 Working with professionals, designers and householders, Billing Chimney’s chimney construction services come highly recommended for the quality and efficiency of our work. 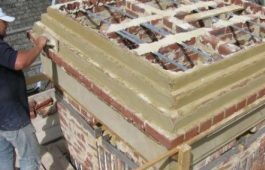 We can help develop your project from design to completion, ensuring complete satisfaction with your new chimney. There are a variety of types of chimney liner and these need to be correctly fitted and kept in good repair. Billing Chimney and Flue Services have many years’ experience in the installation of chimney liners. We can advise on the correct liner for individual needs, survey existing liners, install new liners and undertake repairs. 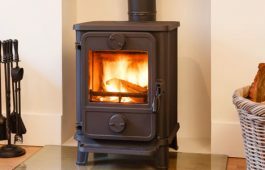 Billing Chimneys offers a complete wood burning stove installation service. Our qualified engineers can advise on the best type and size of stove for your needs and ensure you are completely happy with your new stove. For safety reasons it is important that chimneys are kept in good condition. Regular inspection and sweeping are essential, and Billing Chimneys offer a complete chimney repair and restoration service. Our experienced engineers will explain any required works and will ensure your chimney is repaired and restored to good working order. 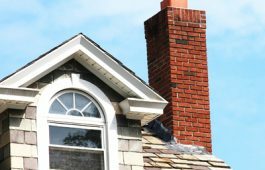 You may need a chimney inspection for many reasons, these include after a chimney fire or perhaps you’ve moved into a new home and want to ensure the chimney is safe. Billing Chimneys uses state-of-the-art CCTV equipment to survey chimneys ensuring a clear view of the inside of the flue to highlight any issues. 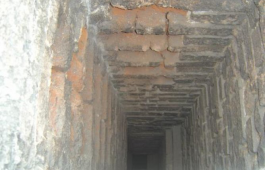 If you are having problems with your chimney it could be that there is insufficient draught. 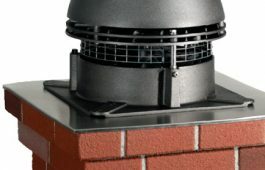 A solution may be having a chimney extractor fan installed as this can solve the problem and ensure that harmful waste products produced when burning are expelled efficiently. Billing Chimneys can assess the problem and advise on the best extractor for your needs. 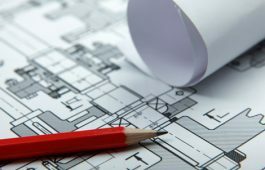 Architects and designers wanting to include a chimney installation in a project can engage the services of Billing Chimneys. Our chimney design service will support you to create the look you desire whilst providing a safe and efficient chimney that meets all current regulations.